In July 2018, Special Counsel Robert Mueller charged thirteen Russians and three Russian organizations with conspiracy to defraud the United States by interfering with United States elections and political processes, wire fraud, and bank fraud. If you are not a subscriber, click the “SUBSCRIBE NOW” button below for your free subscription. 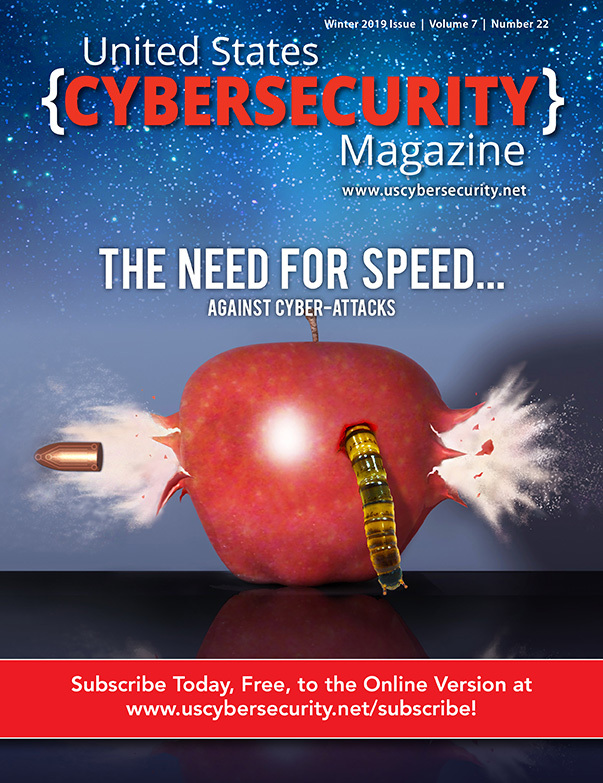 Subscribers will have immediate and unlimited access to the United States Cybersecurity Magazine content and more! Director of Operations: Charles H. Austin, Jr.
American Publishing, LLC provides no warranty and accepts no responsibility regarding the services/ products of the advertisers, either in print or online, in the United States Cybersecurity Magazine. The views and/or opinions expressed in the advertisements and articles in the United States Cybersecurity Magazine, either in print or online, are not the views and/or opinions of American Publishing, LLC. American Publishing, LLC provides no warranty and accepts no responsibility regarding such views and/ or opinions, other than its own. The United States Cybersecurity Magazine contents may not be reproduced without prior written permission from American Publishing, LLC. United States Cybersecurity Magazine is not an official publication of U.S. Cyber Command.